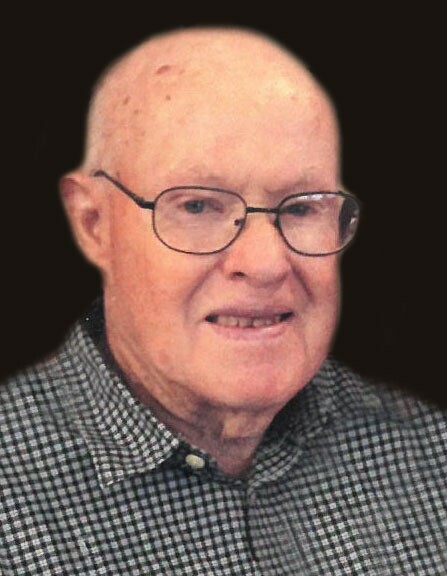 Leslie Howard Pymm (Les), passed away on January 22, 2019. He was just shy of 88 and passed away peacefully, surrounded by his family. He leaves behind his wife of 22 years, Rita Brady, and his children Gloria (Paul), Jerry (Angie), Johnny (Dayna) and Casey (Carrie). He was preceded in death by his eldest son, Carl (Lori). Les was raised in St. George, Utah and as a teen moved to Boulder City, Nevada, where he excelled in basketball and track & field. He had four siblings, his twin brother, Wes, John, Keith and his sister, Elaine. He proudly served as a corporal in the army and was stationed in Alaska. At age 25 he married Rosalie Josie and they had 5 children… Carl, Gloria, Jerry, Johnny, and Casey. He later married Rita Brady, who from a previous marriage had 6 children, Annie, Tom, Jon (Laura), Karyn (Jason), Eric and Jerry (Cora), whom Les cared for deeply. Les was loved by many grand and great grand-children (47 total) including; Shilo (Creighton), Dallas (Stormie), Jamie, Aaron, Garrett (Amy), Ryan (McCall), Brent (Jodie), Devin (Anne), Michael, Mindy, Alex, Cory, Katie (Marcus), Jaycee (Kolbe), Carson, Aria and Cash. Step grand-children including; Matthew, Alec, Morgan, Hunter, Ashton, Avery, Baylee, Brynlee, Mckynlee, Brady, Jobie and Grayson. He was an active member of the LDS Church. He loved being part of the church community. He took pride in his work of over 40 years with Sperry Univac, maintaining the HVAC throughout the facility. One of the greatest joys of Les’ life was going to Ferron Reservoir with his family and friends. He went every summer for 50 years, enjoying camping, fishing, hunting and riding dirt bikes. Not only did he introduce his children to the family tradition of going to Ferron but his grandchildren as well. The “Bow Hunt” won’t be the same without him. His family would tease that “Ferron was his Hawaii”. 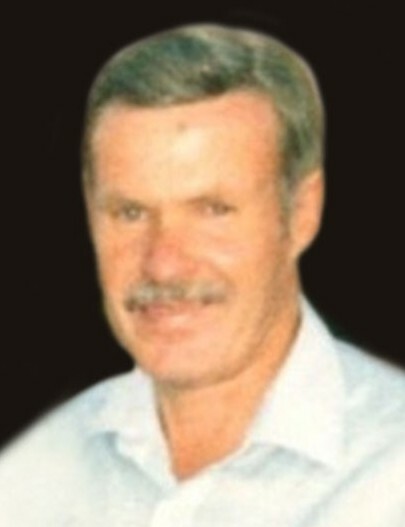 Les was an avid outdoorsman and gardener. He also loved watching & playing all sports including; basketball, softball and bowling, and there wasn’t a bigger BYU fan. He also competed in the Utah senior games. Les is described as kind, humble, hard-working, dedicated, generous, loyal, Mr. fix-it, joyful, supportive, and a good friend and neighbor. It was easy to love Les. He had such an amazing soul, he was loved by many. Funeral services will be held at 11:00 a.m. on Wednesday, January 30, 2019 at the Hillcrest 1st Ward, 8485 South 1000 East, Sandy, Utah. Viewings will be held from 6-8 p.m. on Tuesday evening at Goff Mortuary, 8090 S. State Street, Midvale, Utah and 1 hour prior to the service, at the church. Interment, Utah Veterans Memorial Park.